Elkagorasa the Casual: Shared Topic: When Good Raiders Go Bad.. Shared Topic: When Good Raiders Go Bad..
What do you do when a normally good guild mate performs poorly or behaves badly? 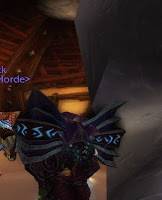 Your rock solid tank comes to raid ungemmed, your master mage dips down into pre-cata dps numbers several nights in a row or your best healer can't seem to keep from going OOM 2 minutes into any fight. What do you do? /cry no more gold for enchants. Player is (financially) broke. The player knows they need gems, enchants and upgrades, but simply cannot afford to purchase them. New players are often the biggest culprit. 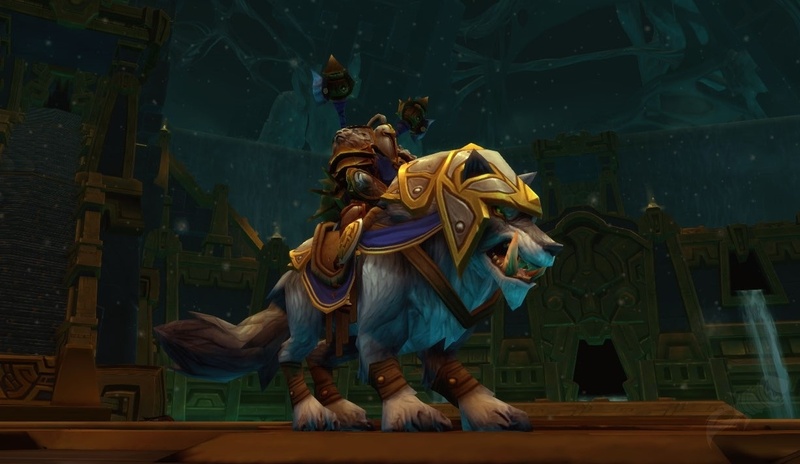 They've misspent their quest gold on pets, or buying an upgrade something that may drop better in the raid or an even better tailored item (/wave). Training the guild members to ask for help is often necessary. They don't realize that they have a guild full of people that are more than excited to help out, especially if it means a better equipped and prepared raider. Player is new (to class, dungeon, guild, raiding, etc.). Training in this game is often mandatory. The blogging community has spawned to fill this need, but many users don't even realize it exists. 6 million people playing and there are only a dozen or so active warlock blogs? Mentoring, communication and gentle prodding go a long way to helping out these players. Player is having real life issues. As a dad of two kids, I can totally relate to a player having something else going on. More often than not, my wife is sound asleep and when one of my kids wake up, they come down and sit on my lap, or I am up stairs coaxing them back into bed. Patience is necessary. Hopefully the issue at home is resolved, before they are forced AFK (for the night). Then there was the 2 months after moving into my new house that AT&T failed to fix issues with my DSL. I would randomly drop my Internet connection for no apparent reason. It took switching ISPs to get the problem fixed.